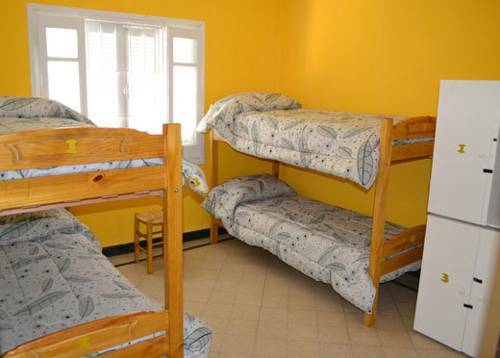 Set in a charming house decorate din lively colours, Las Magnolias Hostel offers rooms with free Wi-Fi and fans in Parana. It features a common kitchen, BBQ facilities and a terrace. The Main square is 500 metres away. Located 200 metres from San Martin pedestrian street and 300 metres from Paraná city’s centre, Parana Art Hostel offers a fully equipped common kitchen, free Wi-Fi, breakfast, and BBQ facilities. 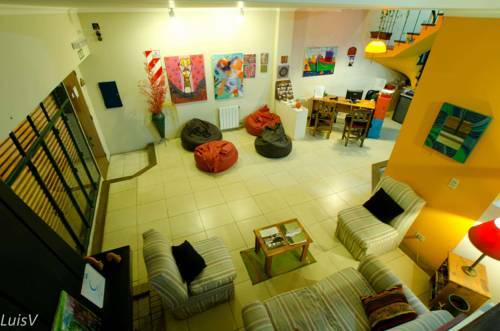 Only 100 metres from the city’s Cathedral, Parana Hostel offers rooms with shared bathrooms and free Wi-Fi. 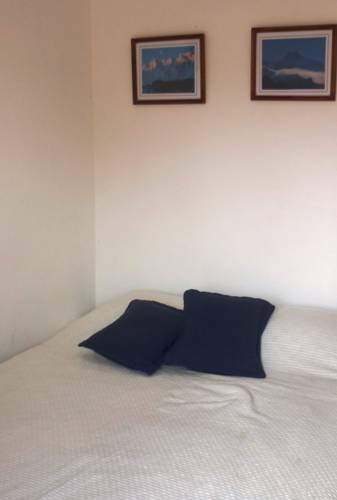 There is a cosy living room area with a library and a computer with free Internet access. 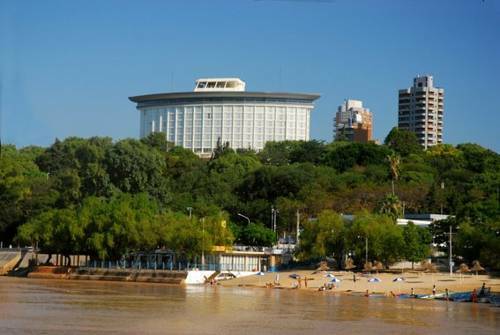 In central Parana, the colonial-style designer Plaza Jardin features a charming Argentinean garden central plaza. Facilities include a pool, fitness centre, concierge service, free Wi-Fi, a bistro bar and restaurant. 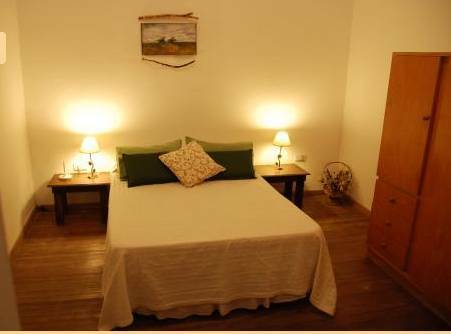 Only 250 metres from the waterfront and 600 metres from San Martin pedestrian street, Departamentos del Parque offers self-catering apartments with brand new furniture. Free Wi-Fi and breakfast are provided. 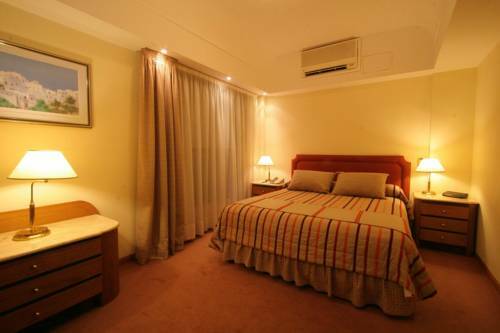 Only 400 metres from Parana’s main square, Provincial offers rooms with tasteful décor and free Wi-Fi. Private parking is free. 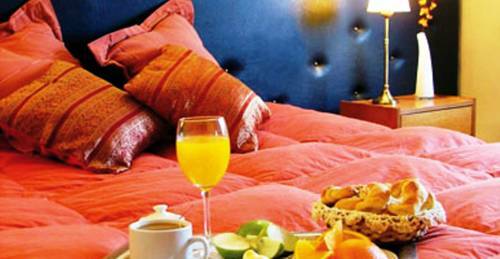 Hotel Provincial has air-conditioned rooms with cable TV and private bathrooms with bath tubs. 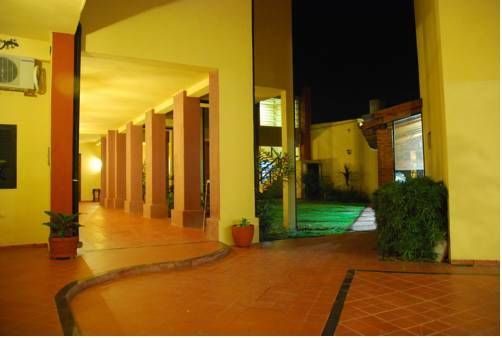 Featuring a restaurant, a bar, and a garden, Bio Citi offers free Wi-Fi and breakfast in Paraná. 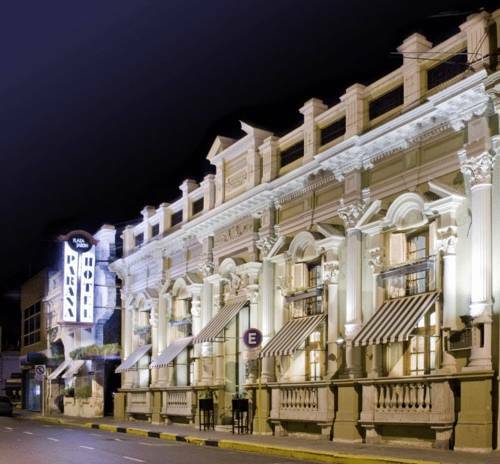 The hotel is located in front of the train station, 800 metres from the Cathedral and the main square. Featuring 2 swimming pool, a spa with massage rooms, saunas, a fitness centre and 2 hot tubs, Howard Johnson Plaza Resort & Casino Mayorazgo offers rooms with free Wi-Fi and plasma TVs in Paraná. It features a restaurant. 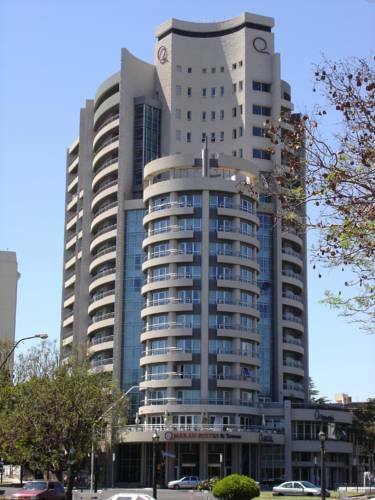 Featuring a spa, a pool and a fitness centre, Maran Suites & Towers offers rooms with free Wi-Fi and plasma TVs in Parana. There is a restaurant, and breakfast is provided. San Martin Pedestrian Street is 700 metres away.